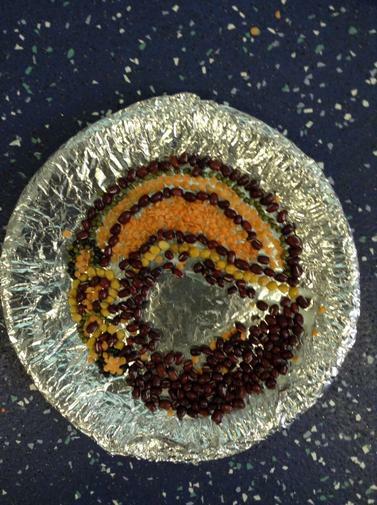 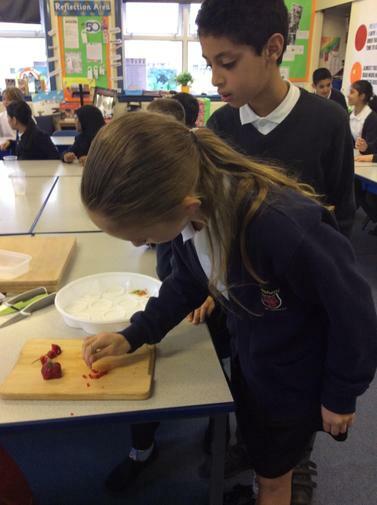 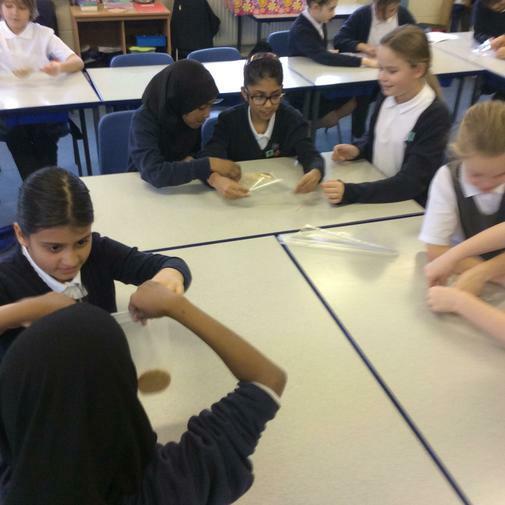 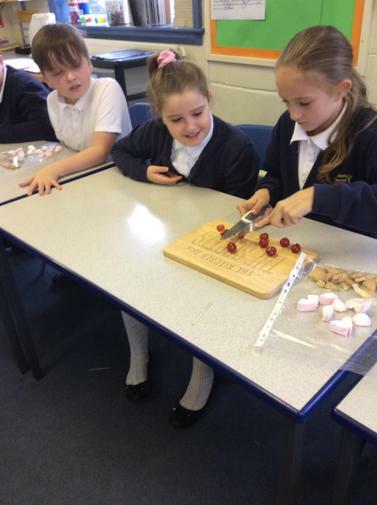 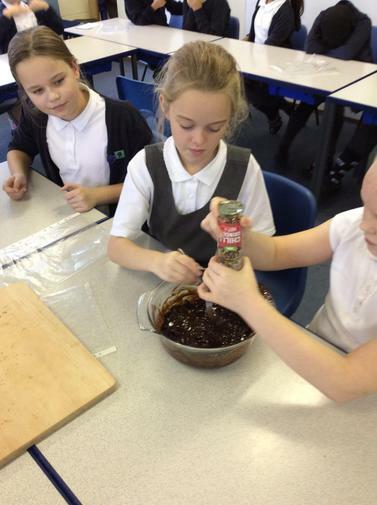 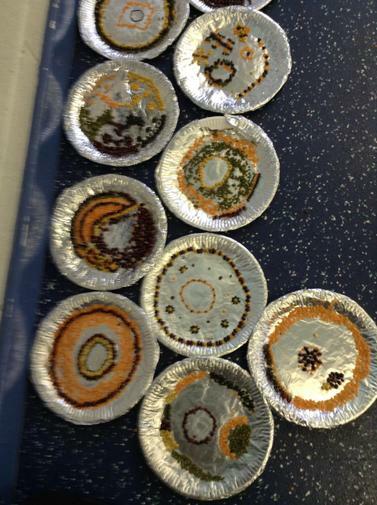 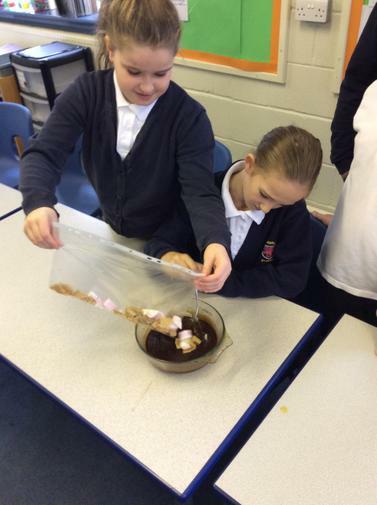 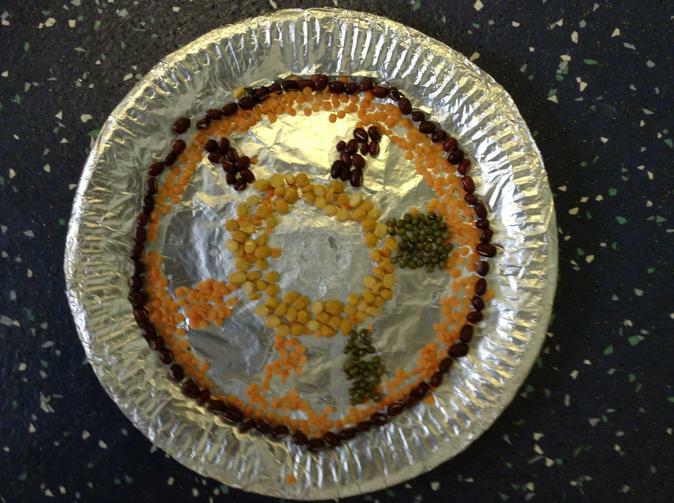 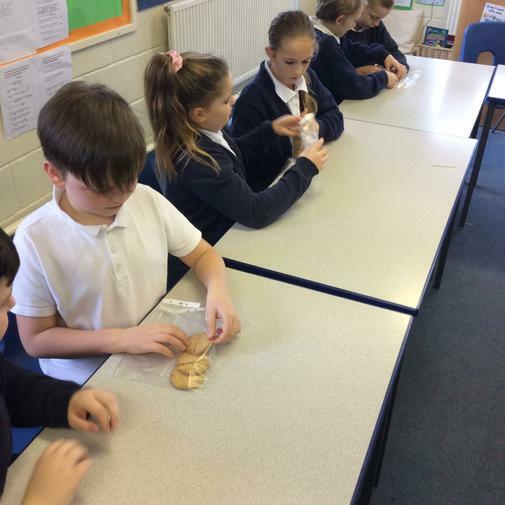 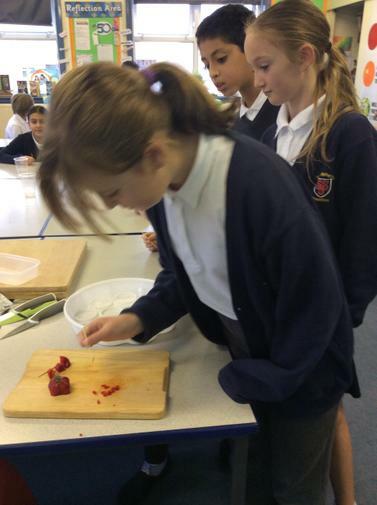 For Children in Need in Year 5/6, we decided to make 'Chilli Rocky Road'. 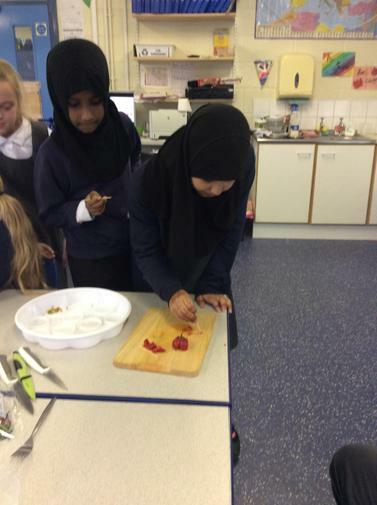 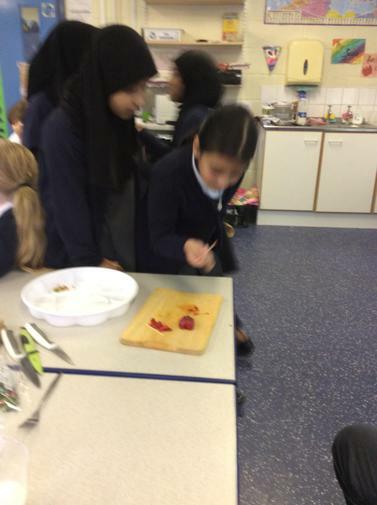 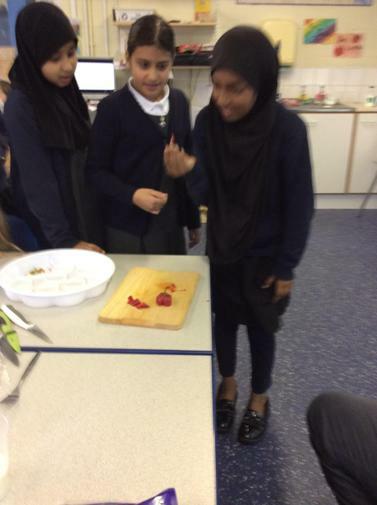 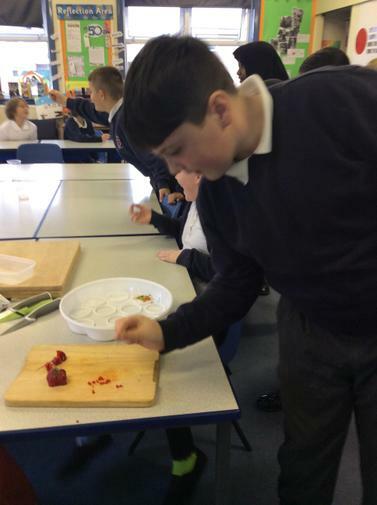 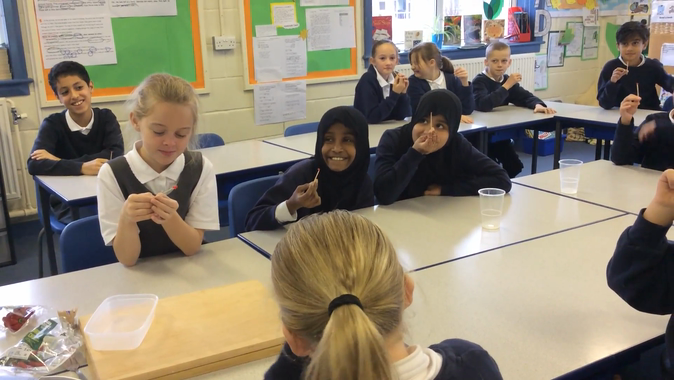 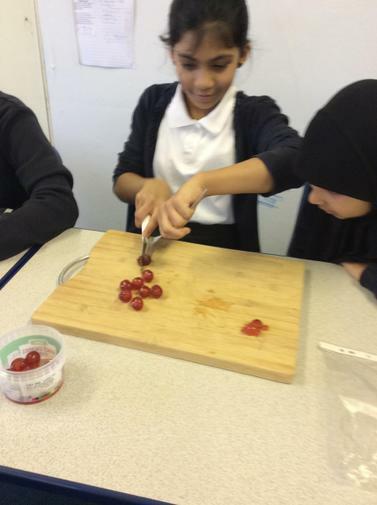 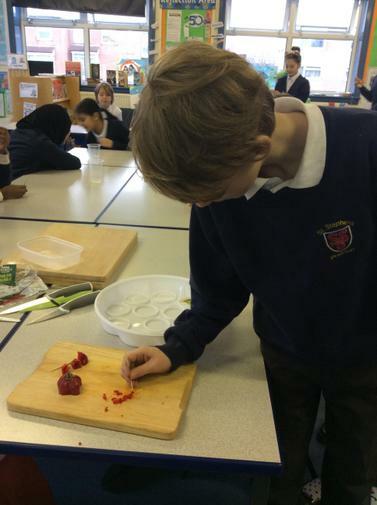 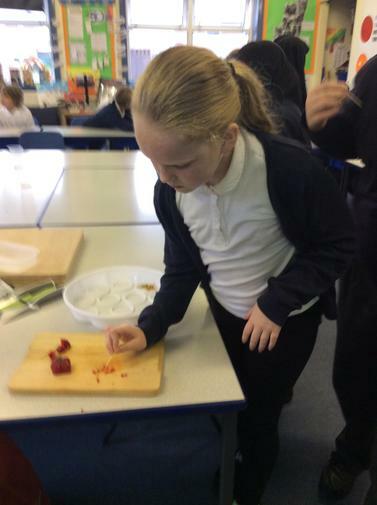 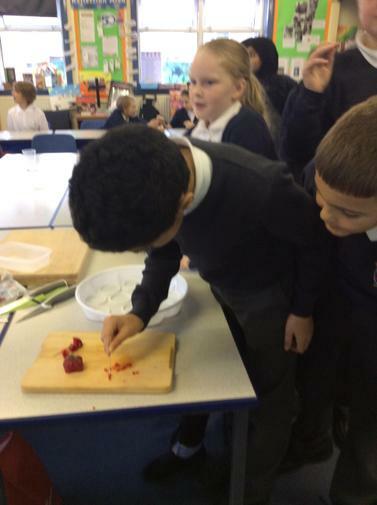 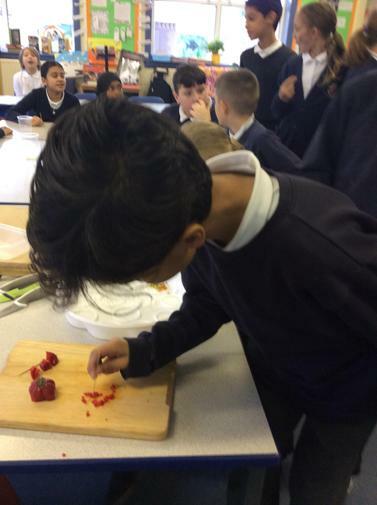 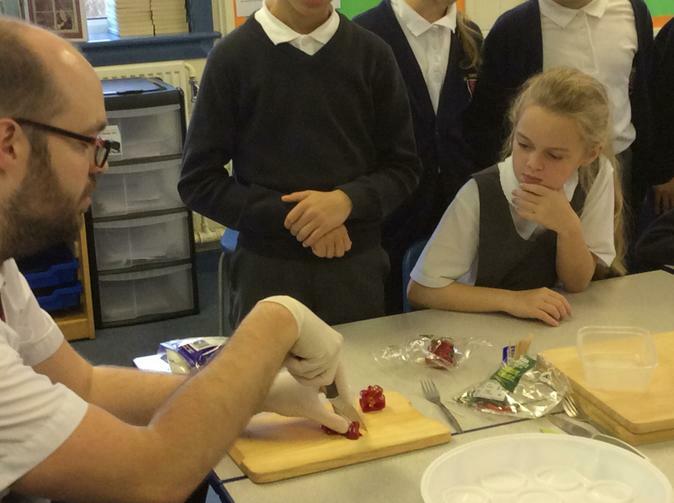 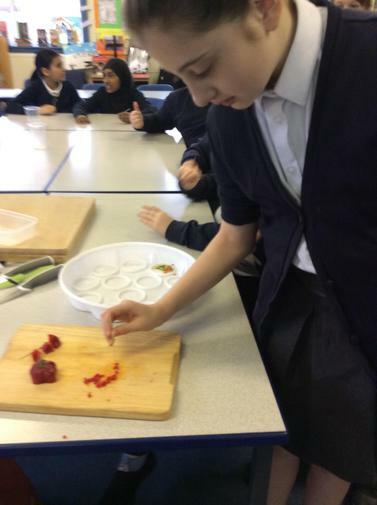 The children learned all about the health benefits of chillies, where they come from, why they are hot, myths about them, as well as trying chilli flakes, Birds Eye chillies and Scotch Bonnets - to name a few! 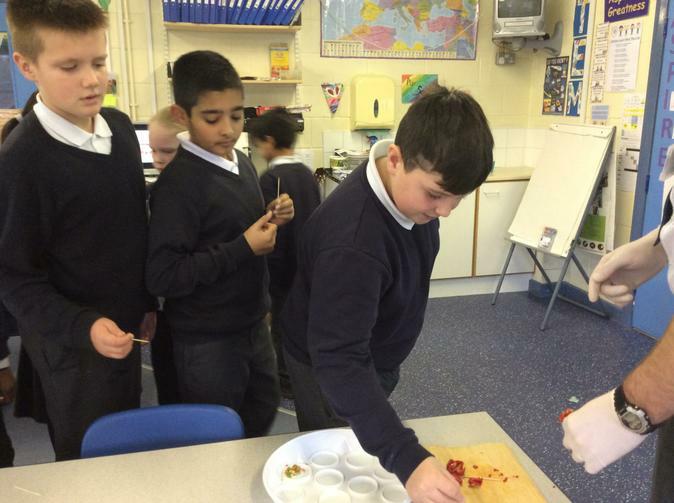 They then blended chilli with chocolate, along with biscuits, cherries and marsh mellows to create their rocky roads, before decorating them in yellow unicorn sprinkles to honour Children in Need. 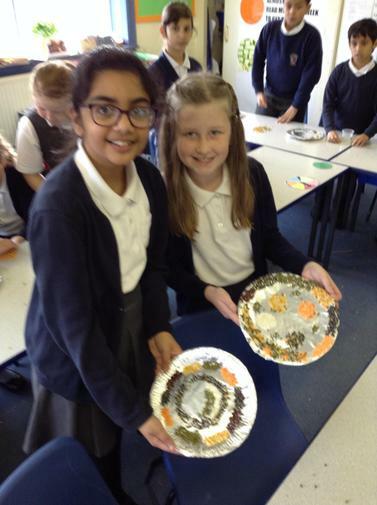 They children also each ran a mile for the cause. 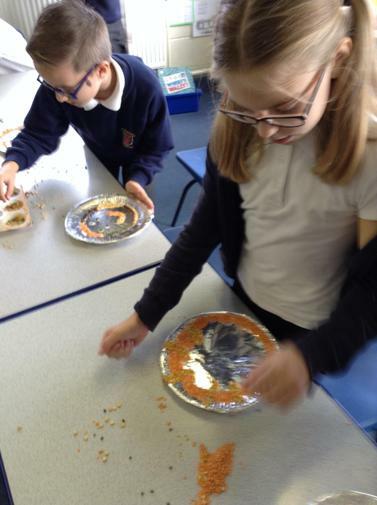 Thank you for your donations everyone!